Eastern Health is making strides in addressing workplace PTSD, thanks in part to one former nurse. New Eastern Health programs are helping staff deal with workplace-related post-traumatic stress disorder, as both its CEO and a former nurse agree the health authority needs to improve its ability to help employees' emotional and mental health. 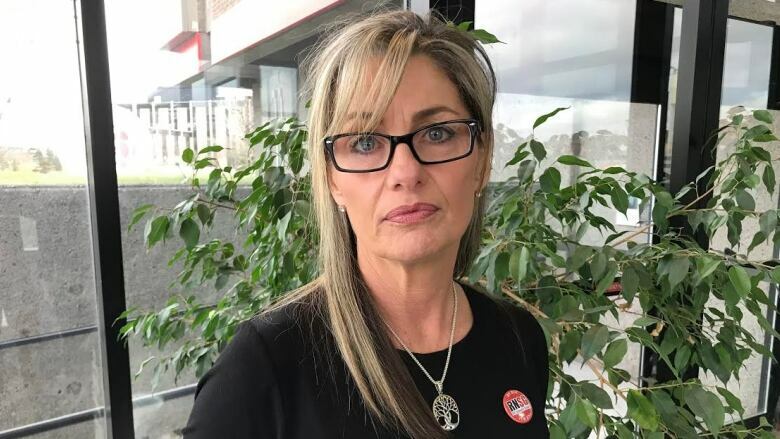 "Over my career I have seen things that any human, the mind is not meant to deal with and to process, and that's on a daily basis," said Maureen Brennan, a former intensive-care unit nurse who started a support group for nurses and other health-care workers to help them with difficult or traumatic workplace encounters. "This is a huge issue for us and we need to do better," said Eastern Health CEO David Diamond. 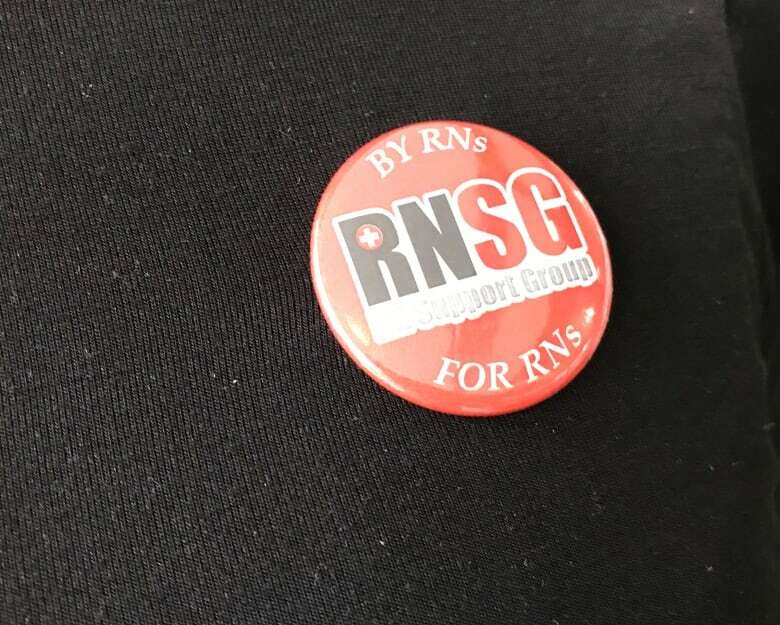 Nurses are on the front lines of care in hospitals and clinics across the province, work that can be rewarding but also takes a mental and emotional toll, said Brennan. Nurses see and experience things at work others never do, she said. "What we will do to our patients to keep them alive, what human beings will do to each other on account of violence, what people will do to children," Brennan said. Such encounters led Brennan to a breaking point, as she cared for a woman her own age with life-threatening influenza. "I knew exactly what I had to do. I was looking after her, I was looking after her family. Everything was best kind," she said during a presentation to fellow nurses at the Registered Nurses' Union annual general meeting this month. Then, she began to cry in front of the woman's children when they came to visit their mother in intensive care. At the end of an intense period of shifts, she realized she could not go back to her job. In the time since she has been off work, Brennan has been diagnosed with PTSD. Time and therapy have helped her understand the condition is not the result of a personal deficiency or weakness. "It's a workplace injury," she said. After coming to terms with the reality of PTSD and what had caused it, Brennan wanted to find a way to help others like her. "I then said, you know what, I need to put my story out there in order to give other people permission to come forward," she said. "And you would not believe the feedback that I have gotten from not only nurses in Newfoundland and Labrador [but] across Canada." In addition to connecting with other nurses, she also connected with Diamond. After a year of therapy, and as a single parent on workers' compensation, Brennan said she did not feel she had much to lose when she sent Diamond an email on Oct. 17 at 11 a.m.
Less than an hour later. she had a reply, and what has followed since has been therapeutic, she said. The two met, along with other health authority executives, and so began a series of changes. "It's incredible what's going on now," she said. A committee that includes first responders has been formed to advise on supporting people's wellness and health in the workplace. 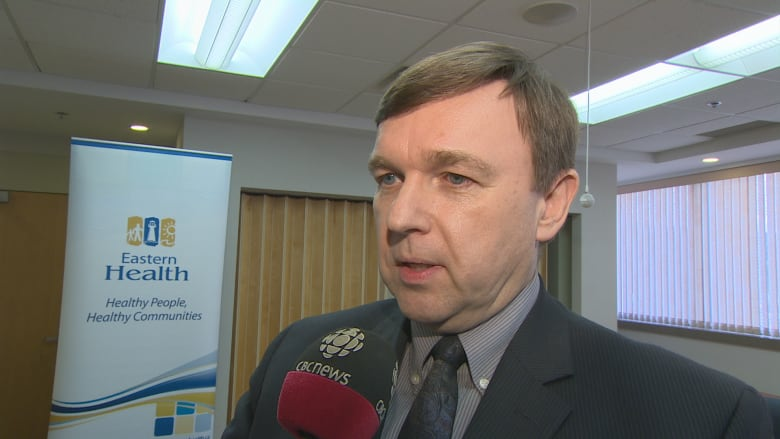 The next step will hopefully be a peer support program, Brennan said. "It's pretty innovative, what we're doing." Eastern Health wants to be leaders on this, Diamond said, and having Brennan involved will make a difference. "The thing that's probably most powerful with where we are at the moment, is this group of staff with lived experience who are sitting around our boardroom table with executive leadership and telling us, identifying for us, the things that would be helpful for them," Diamond said. "That's very powerful and I think that's going to again take us from where we've been in the past, which is very traditional types of programming, to a place where we'll be able to support people better."